You want to know how to restore deleted Facebook messages? Unfortunately, that is not always possible. Once a Facebook chat has been fully deleted, it cannot be restored. But maybe you only archived the chat in question without deleting it? If the answer is yes, we have good news for you! Restoring archived Facebook chats can easily be done if you follow the simple steps we describe below. 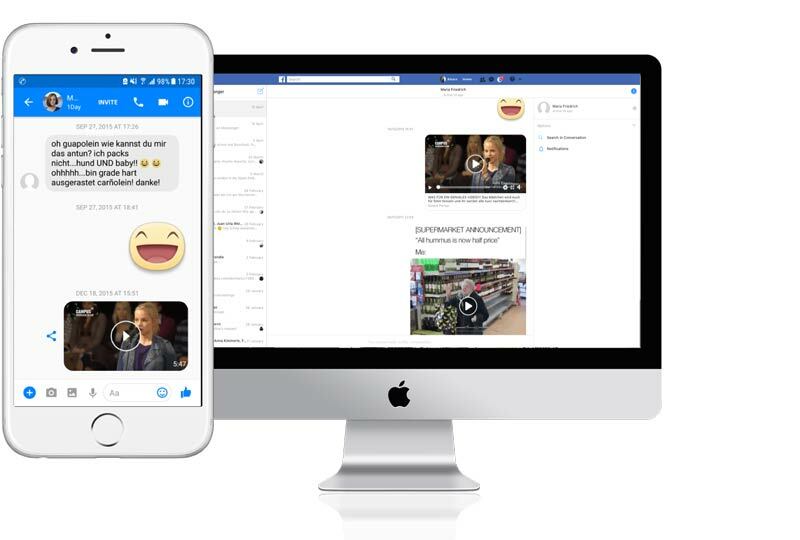 Log in to Facebook and click on the Facebook Messenger symbol in the top right-hand corner. Now click on the wheel symbol in the left-hand corner and select “Archived threads”. Now you see a list with all your archived Facebook chats. You can read all messages you haven’t deleted and continue that chat with your chat partner. Type the name of your chat partner into the search field and confirm your search. Now all you have to do is click on the name of your chat partner to open the chat. Do you have one or more Facebook chats that are important to you and whose content you want to treasure forever? We show you two great ways two keep these chats (and the memories attached to them!) from being deleted forever. 1. You save a copy of your chat to your computer. Just click on the picture on the right hand side to view our step-by-step-guide on how to download your Facebook chat history. 2. 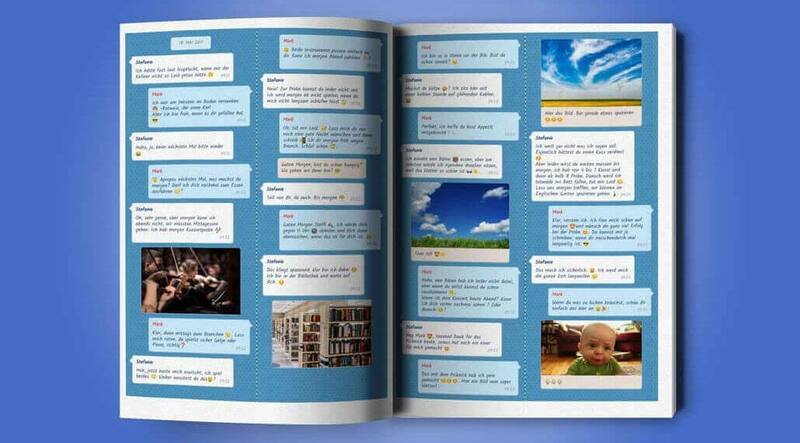 Print your Facebook Messenger chat as a truly unique book at zapptales – including all pictures, voice messages and videos. We hope that this was helpful in answering your questions around recovering deleted Facebook Messenger conversations. If you have any questions left, please contact us via E-Mail or direct message to our Facebook page.